Help us reach our goal of $100,000 this year! Spread the word and join the fight! Pedaling 4 Parkinson’s draws hundreds each year to join the fight against Parkinson’s Disease. We will be starting at Sweetwater Park in Lone Tree, CO. With multiple distances to choose from, there is a route for participants of all levels. All money raised from riders will be donated to The Michael J. Fox Foundation for Parkinson’s Research. Whether you’re a rider, sponsor, or volunteer, every effort counts. Research shows that bicycling can have tremendous benefits to people with Parkinson’s, well beyond those enjoyed by all cyclists. 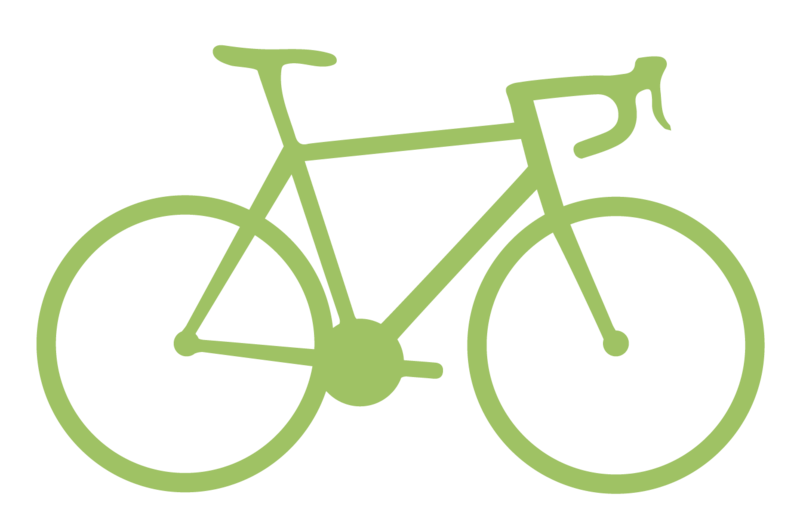 Vigorous cycling can sometimes reduce symptoms for hours or days afterwards. 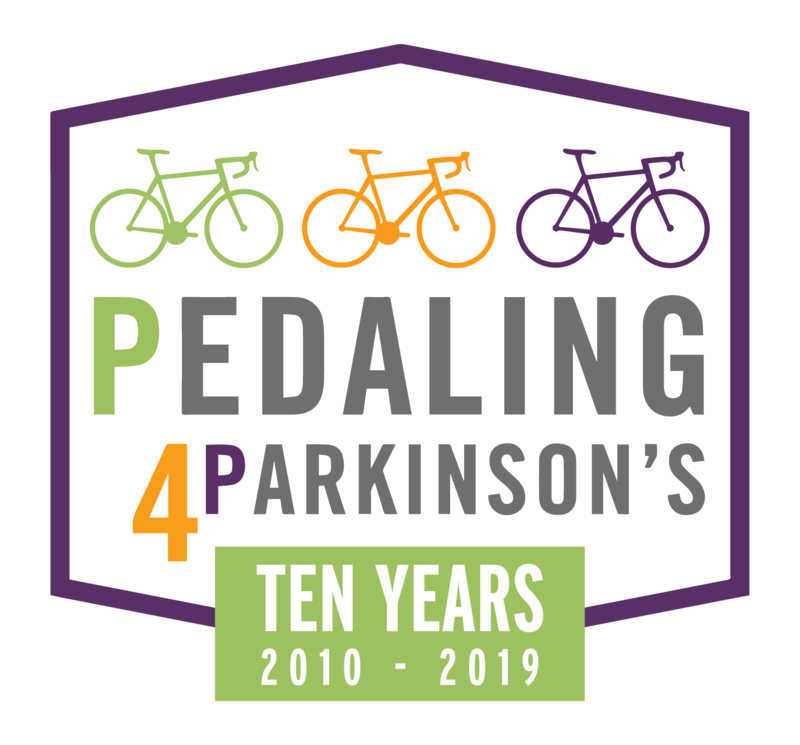 If you, or someone you know has Parkinson’s, please consider this opportunity to ride again, and help increase awareness of the many benefits of cycling. We are a proud “Team Fox” partner with the Michael J. Fox Foundation for Parkinson’s Research. Over the last five years we have raised over $454,000 for Parkinson’s research. 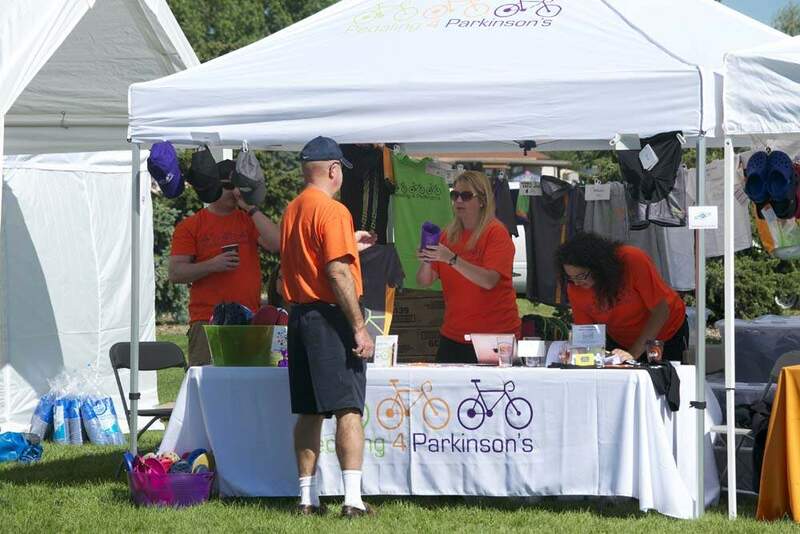 Every rider, volunteer, and sponsor makes a difference in the fight against Parkinson’s Disease. Click below to find out why we’re so passionate about this cause. 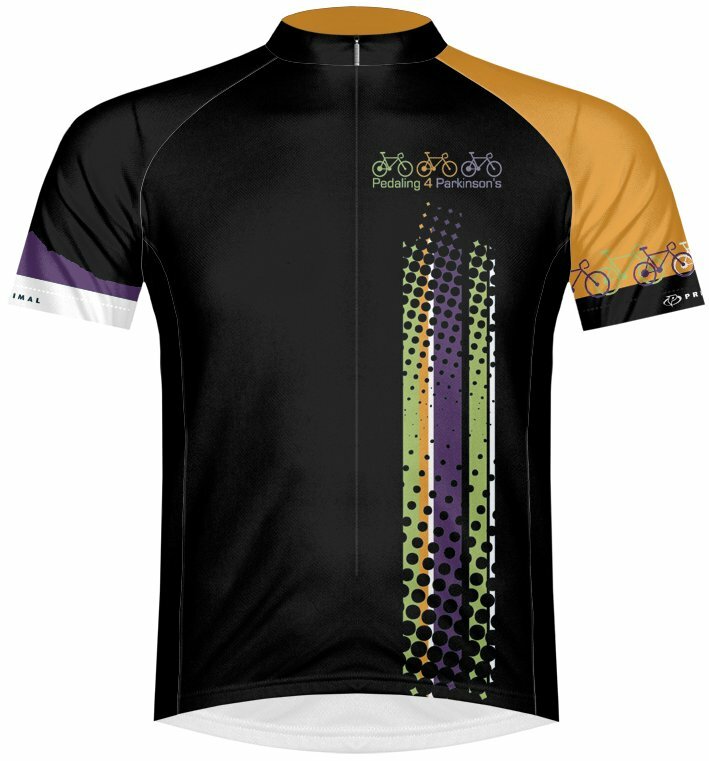 Order your P4P jersey now! 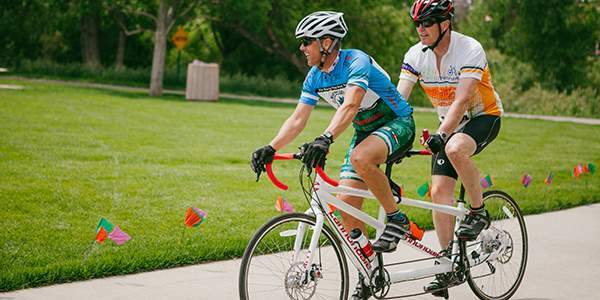 The Tandem Bike Project is an opportunity for people with Parkinson’s to ride Pedaling 4 Parkinson’s as “stokers” on the back of a tandem bike. We’ll provide the bikes and the “captains” to make it easy for everyone to Join The Fight! Our captains will be strong riders, capable of providing as much effort as needed to complete the ride. We’ll have numerous rest stations along the route, with snacks and beverages to keep you going. Your donation helps make P4P possible, and gives others an opportunity to Join The Fight! Online: Click on the Donate button to donate through coloradogives.org. 3 4 Fighting Parkinson’s (the parent company of P4P/Pedaling 4 Parkinson’s) is an IRS Section 501(c)(3) tax-exempt organization. Your contribution may be tax deductible. Check: Make your check payable to “Pedaling 4 Parkinson’s,” and mail it to P.O. Box 11483, Denver, CO 80211. If you’re sponsoring a cyclist, please be sure to put his or her name on your check.